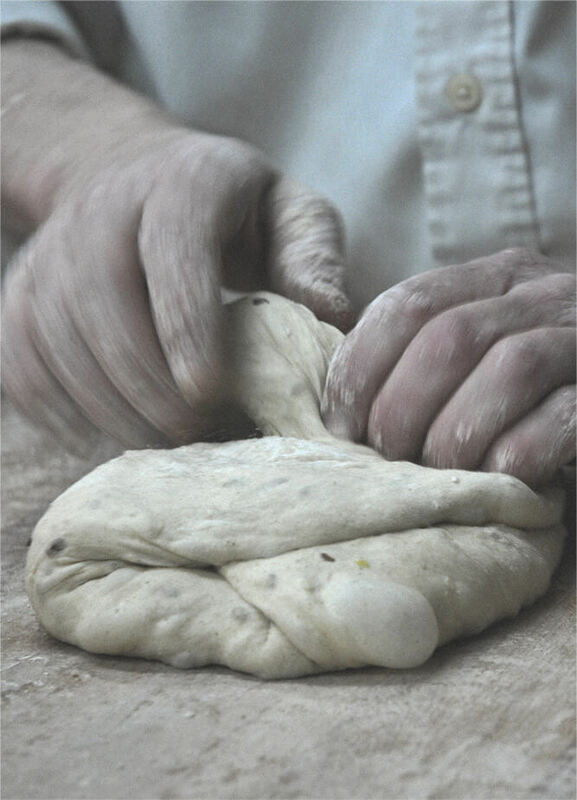 Using only the finest and freshest ingredients, the pizza-making begins with the dough that is kneaded, rested and stretched according to precise specifications. 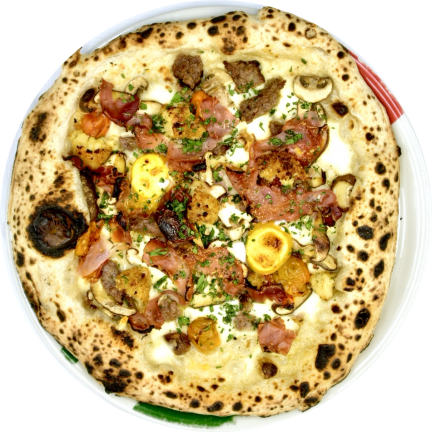 In December of 2017, the Art of the Neapolitan Pizzaiuolo was inscribed in the UNESCO (United Nations Educational, Scientific and Cultural Organization) List of the Intangible Cultural Heritage of Humanity. 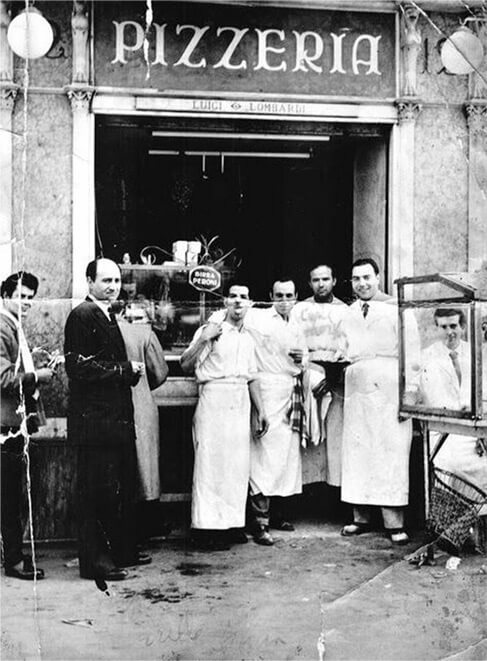 Dedicated to preserving traditions and raising awareness of cultural heritage, the UNESCO designation aims to document the process and the art of the Neapolitan Pizzaiuolo. 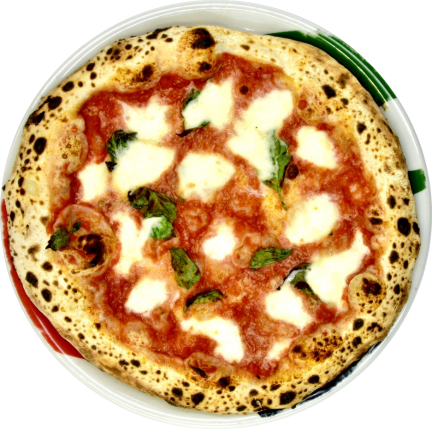 The classics you know and love – Margherita, Marinara, Quattro Stagioni, Capricciosa and many more. 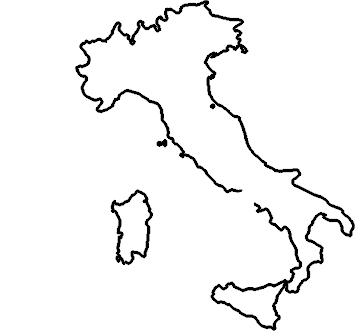 Exclusives to us and the USA – buckwheat with organic charcoal, barley & wholegrain, hemp thc free and homemade gluten-free. 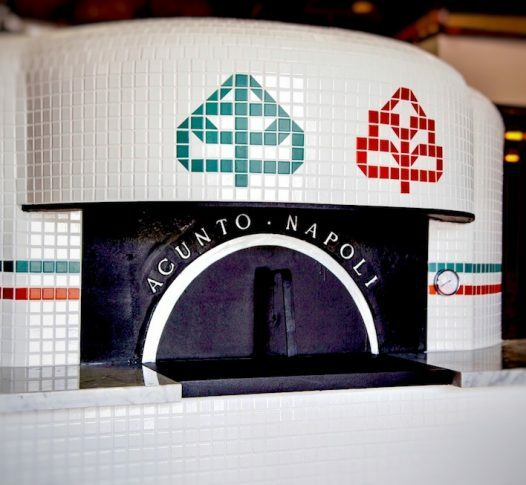 We are extremely proud to bake our pizzas in our genuine Acunto Neapolitan oven that we have imported from Naples. A work of art in its own right, this beautiful wood-fired stove is the centerpiece of Basil & Barley. 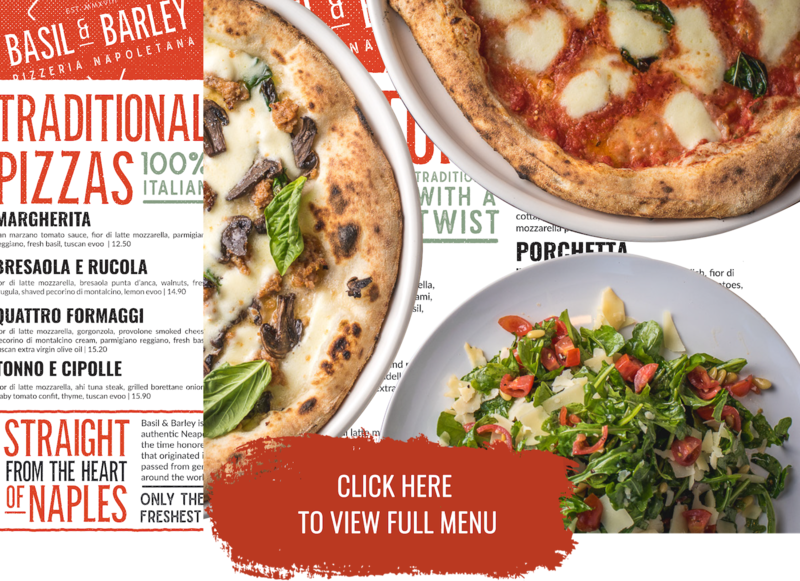 Whether you’re stopping by with your family for a Sunday meal or satisfying a pizza craving after a movie, Basil & Barley offers an authentic Italian menu to please your palate. In addition to our hand-made signature pizzas, Basil & Barley offers a distinctive menu of classic Neapolitan fried starters and salads, as well as a broad selection of draft beers and wines. Featuring fine dining with full table service, our friendly staff and charming atmosphere are second to none. In the spirit of Italian hospitality, we welcome everyone to our restaurant.